January through March 2019 90 day daily devotional. You may request additional copies for a one-time gift of $8.00 per copy. 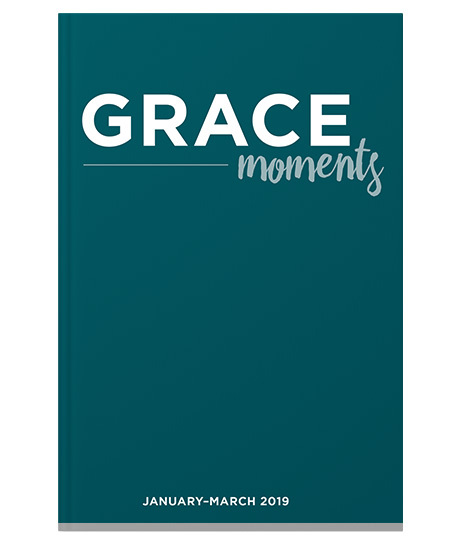 Successfully added GRACE MOMENTS 1st Quarter 2019 to your cart.